Music is central to our worship every week, and at Canterbury Church there are many musical opportunities. 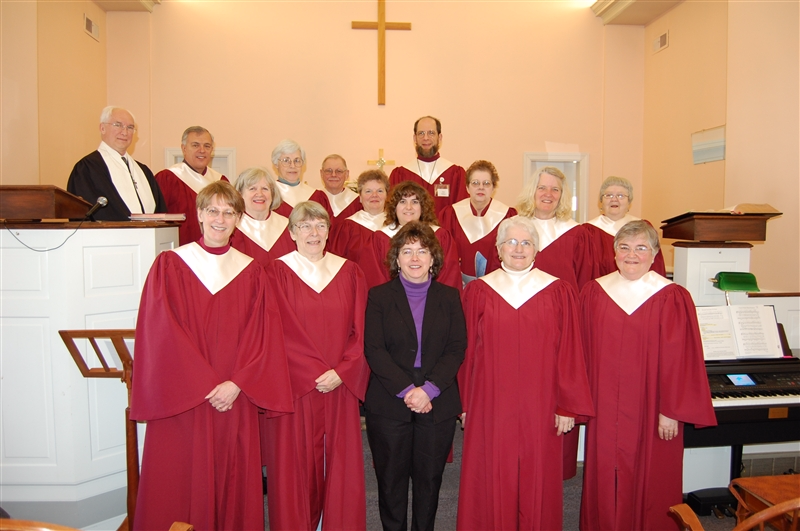 The music director coordinates the adult choir, which often features soloists, visiting musicians, and seasonal performances. 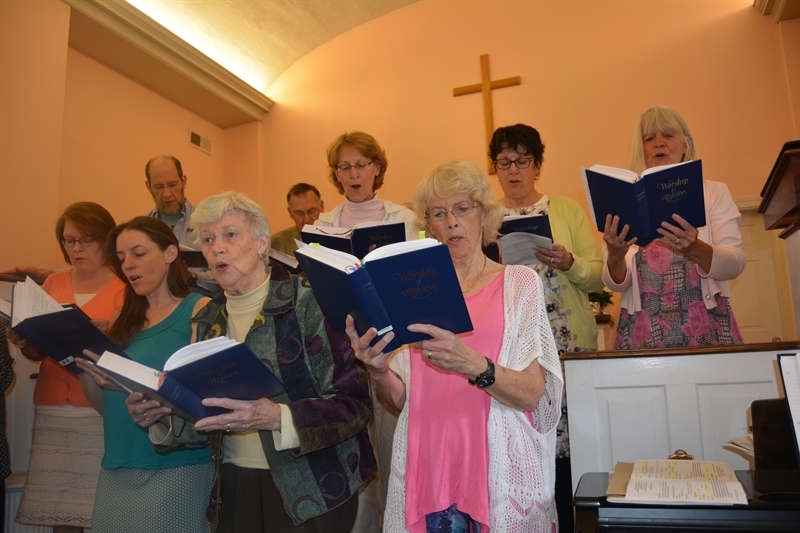 Our adult choir rehearses once a month September through June, and sings in our Worship Service each Sunday. There are also opportunities for individuals and small groups to share their musical gifts throughout the year.